There’s always something to do at Valley View! Want to learn to ride or become a more advanced rider? Check out our lessons & training and summer programs! If you’re looking for a horse, see our lease and “adoption” policies. We also have horses for sale. We are experienced breeders and offer a full range of care for your mare from breeding to weaning. 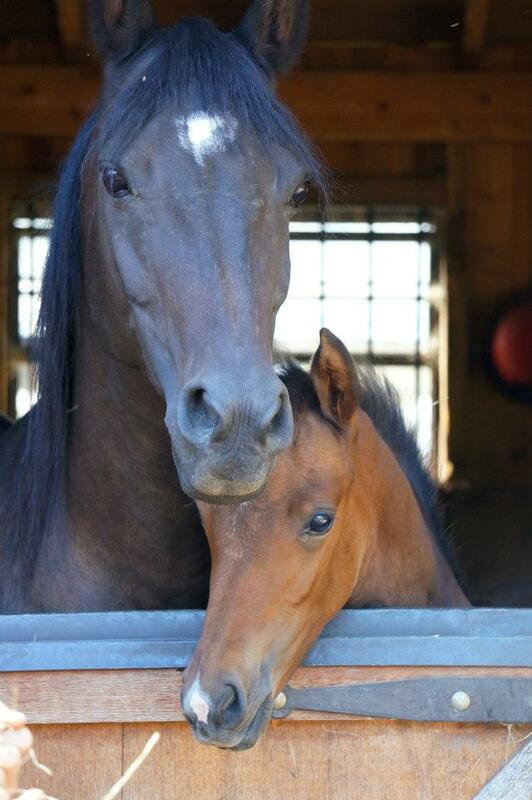 We provide foaling and complete after-care of the mare and foal, including halter training. With us, your mare and baby will get daily turnout with other compatible new moms and foals in our “baby safe,” monitored pastures. We socialize your foal with both equines and humans, resulting in a good mental foundation for your horse. Have a spooky or difficult horse? At Valley View Farms, we use natural horsemanship to guide our equine practices (to learn more about this approach, click here). If you’re looking for a trainer that reads the horse to get desired results, Valley View may be the perfect place to continue your horsemanship education. To arrange an evaluation or demonstration of what we can do with your horse, please contact us! 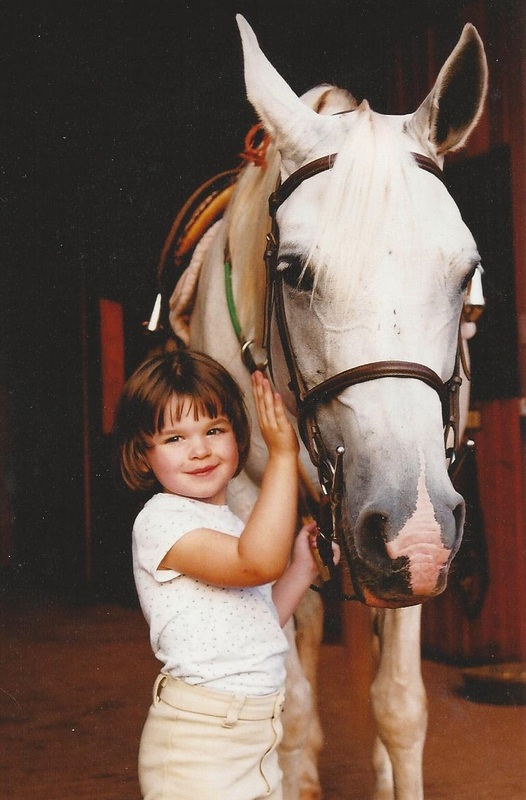 This can include horsemanship and round-pen training, riding lessons, or any of these in combination. These shows are all about having fun and gaining more experience in a judged arena. 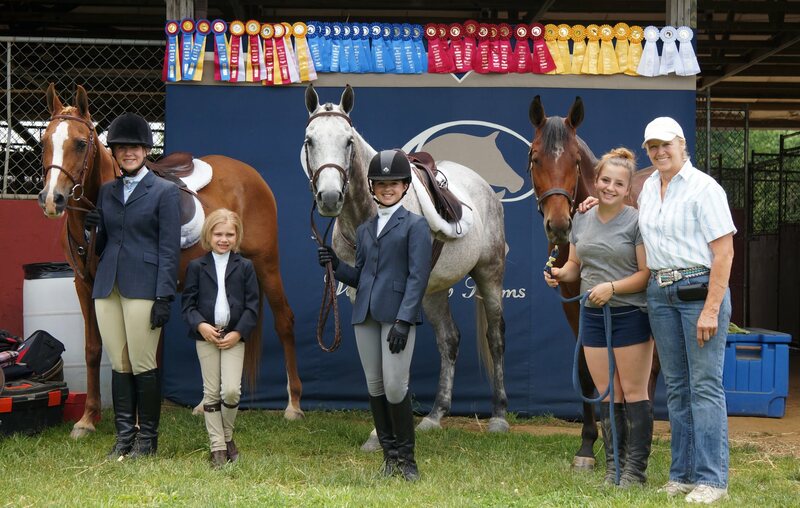 For a day fee, riding students can compete at local (rated and unrated) schooling shows. We’ll provide the horse, trailer transportation, tack, schooling and instruction for the day. Students provide their own entry fees, lunches, and smiles! 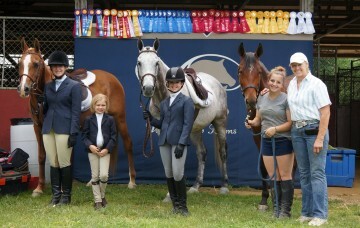 Students who wish to compete at higher levels may accompany us to regional and national shows. These include the annual Scottsdale Arabian Horse Show in Scottsdale, Arizona and various other shows on the East coast, such as the PA Games and the Mason Dixon Classic.